The carrynaloxONe toolkit will support Ontario Public Health Units (PHU) in carrying out their mandate under the Harm Reduction Program Enhancement Initiative funded by the Ministry of Health and Long-Term Care. This initiative will expand the distribution of naloxone through the Ontario Naloxone Program and aims to reach people who use drugs where they are. PHUs serve as naloxone distribution hubs for eligible community based organizations, which include shelters, outreach organizations, AIDS service organizations, Community Health Centres, Aboriginal Health Access Centres, and withdrawal management programs. Through these organizations, naloxone is distributed on an ongoing basis to individuals at risk of an opioid overdose, or family and friends of individuals at risk of opioid overdose. PHUs also distribute naloxone to police and fire services. This toolkit was developed by the Ontario Harm Reduction Network (OHRN) (formerly the Ontario HIV and Substance Use Training Program) with support from the Provincial System Support Program (PSSP) at the Centre for Addiction and Mental Health (CAMH). If you have any questions about the toolkit, please contact fsapp@ohrn.ca or susan.eckerlecurwood@camh.ca. Below you will find resources to support you in carrying out the Harm Reduction Program Enhancement Initiative. 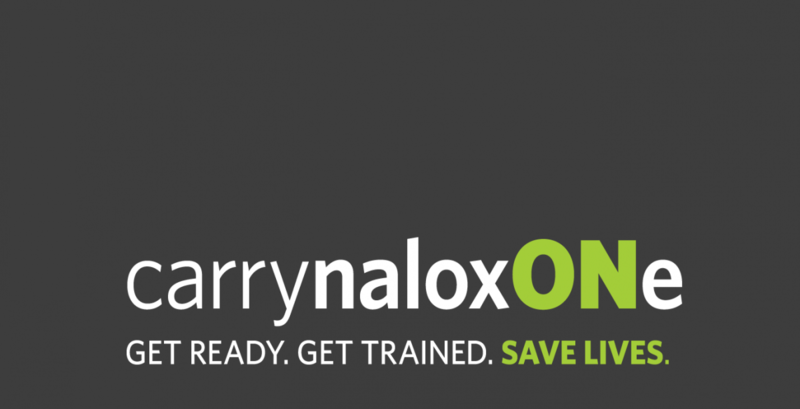 Tools for ordering, storing, and distributing naloxone can be accessed here. Access required reporting forms here. Templates for posters, information cards, and other client-facing communication materials can be downloaded here.